i have a sweet tooth. period. & i go back and forth all of the time with wanting to be healthier and then just giving into temptations! but i recently came across this awesome idea of cookie dough greek yogurt. i think this is the perfect mid day snack or after dinner treat if you are still hungry but craving something that will satisfy your sweet tooth. much like most healthy options, of course this doesn't taste as good as cookie dough. i mean duh. but it is full of creamy peanut butter, some sweetness from honey & vanilla, and chocolate chips. 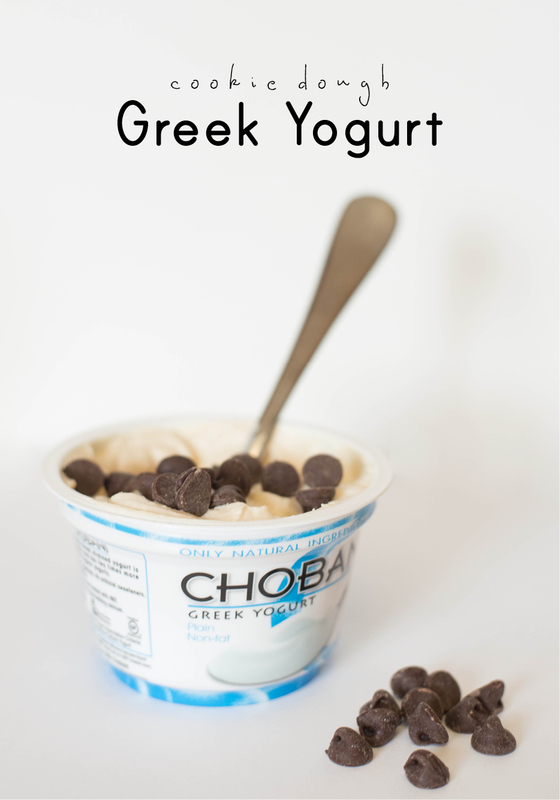 it also has a slight tangy taste from the greek yogurt. i was curious enough to give it a try & maybe you will be too! looks soooo yummie! I want it! Oh, this looks goooood! Chocolate chips in my yogurt...YES. oh my yummy!! Thanks so much for posting! 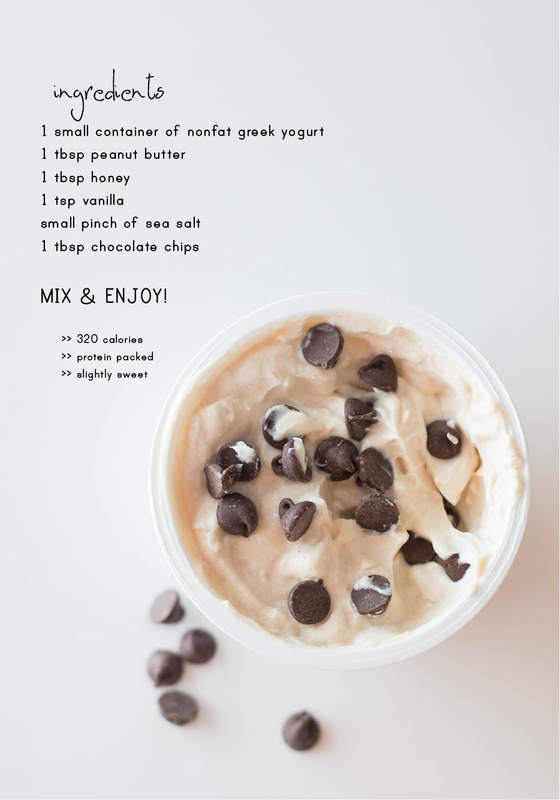 Im in love with greek yogurt right now! Im loving your blog girl! Im a new follower and cannot wait to read more! what is this for real!!! oh my gosh YUMMM I HAVE TO try this! this sounds amazing! hmmmt, yummi.. this like's good ..
Garlic or Allium http://antiaging-capsule.com/buka-lapak-produk-kecantikan/ sativum is the name of a plant of the genus Allium known as bulbous herb plant cloves layered or tiered. http://antiaging-capsule.com/ With a height of 100 cm, garlic is cara pemesanan jelly gamat gold g a plant commonly used sebgai. I'm is Mebel Jepara best quality. • اسعار شركة المستقبل لا مثيل لها لان يتم الفصل فيها افضل خبراء في تقدير مبلغ كل قطعة اثاث بالقدر الكافي . neuracel cream the pathology Treatment Groupcreated this supplement, that is jam-choked with many clinically tested and proved ingredients that have a synergistic impact in reducing neuropathic symptoms by providing your nerves with the mandatory nutrients for healthy nerve operate and communication.